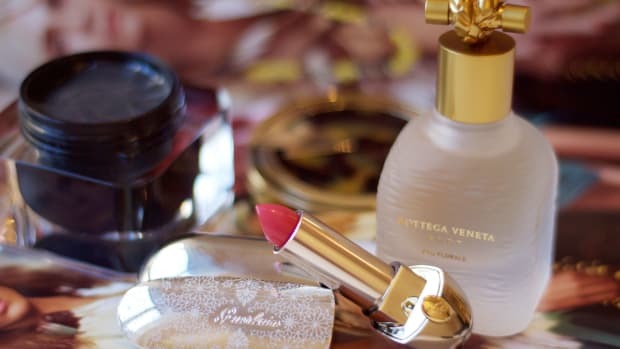 What do you give to perhaps one of the most important names on your shopping list—your mom? If she&apos;s anything like mine, she&apos;ll claim that she "doesn&apos;t really need anything." 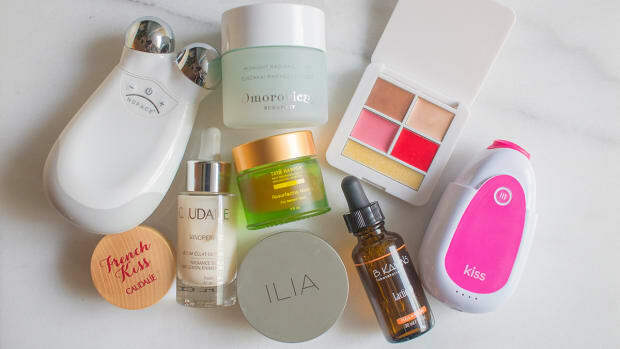 That&apos;s why the holidays are the perfect excuse to pamper her with skincare, makeup and beauty treats that she wouldn&apos;t normally buy for herself. Below, find the best gifts this year that any mom will love. 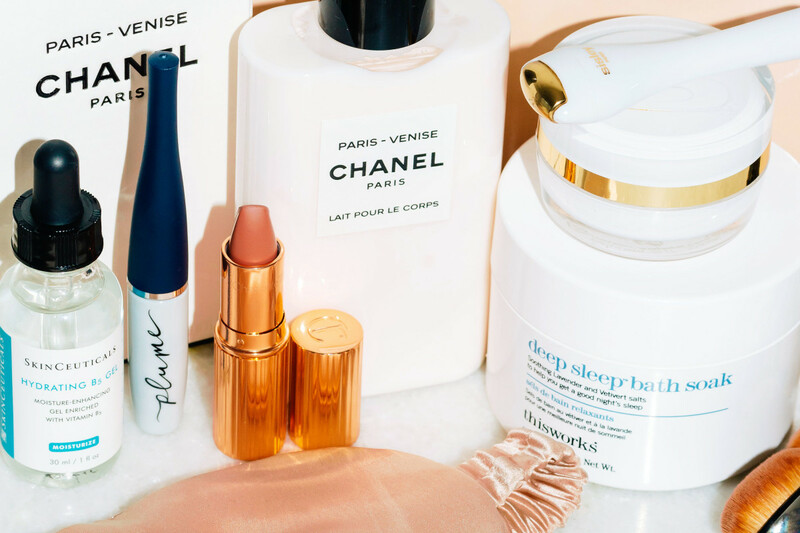 The best beauty gifts for mom from SkinCeuticals, Plume, Chanel, Sisley, This Works, Artis, Charlotte Tilbury and Slip. Slip Beauty Sleep Collection includes a sleep mask and a pillowcase, each made of pure silk. 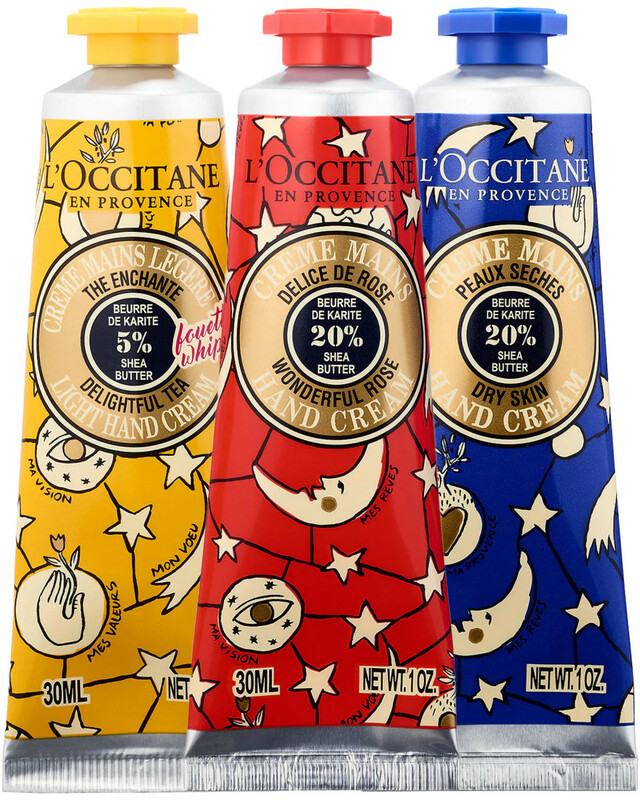 Not only are they luxurious to use, but the reduced friction prevents skin from developing "sleep creases" and helps hairstyles to last longer. 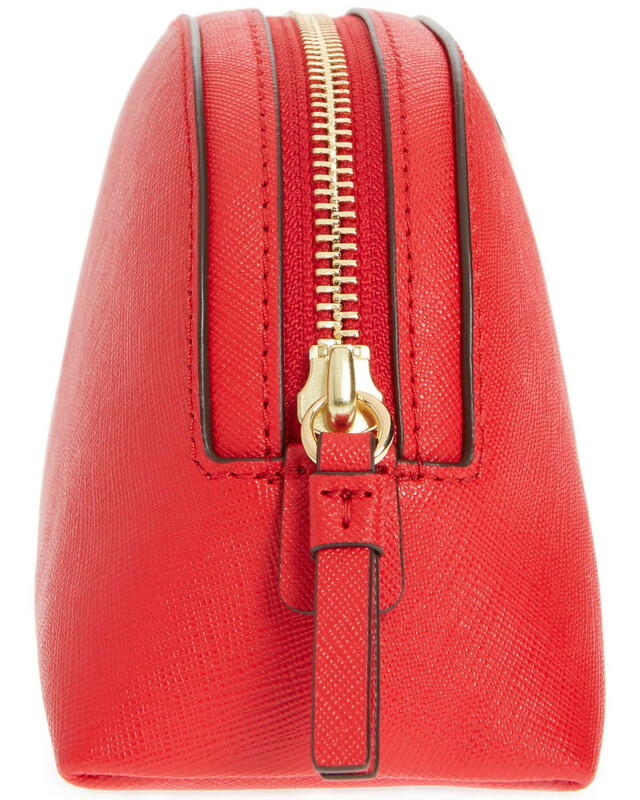 Tory Burch Robinson Small Leather Cosmetic Bag (available in red, black and apricot) is a super-durable, scratch-resistant leather makeup bag to hold all her essentials. I have one from a few seasons ago and it&apos;s basically indestructible! 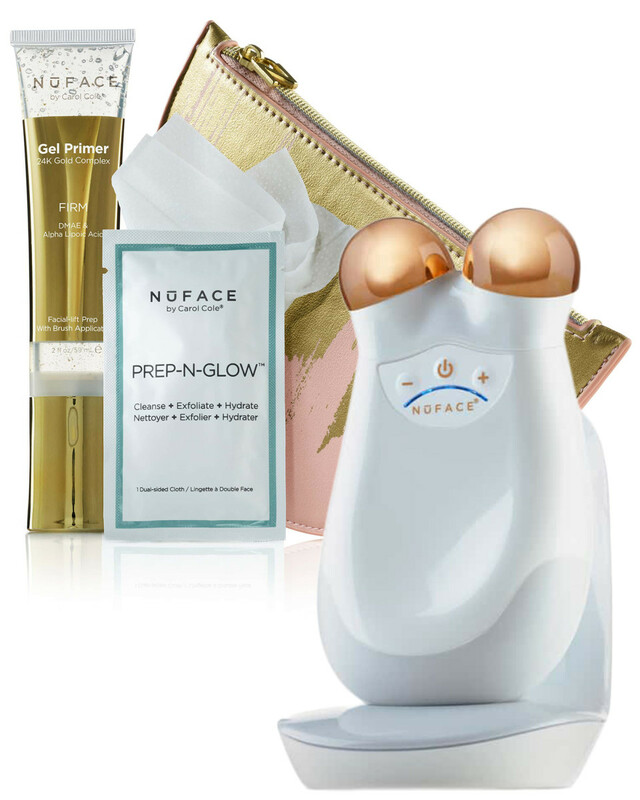 NuFace Gold Trinity Complete Skin Toning Collection has all she needs to get started with microcurrent—one of the only skin-firming treatments that actually does work! You get the device plus a gel primer, face wipes and a travel-ready pouch. 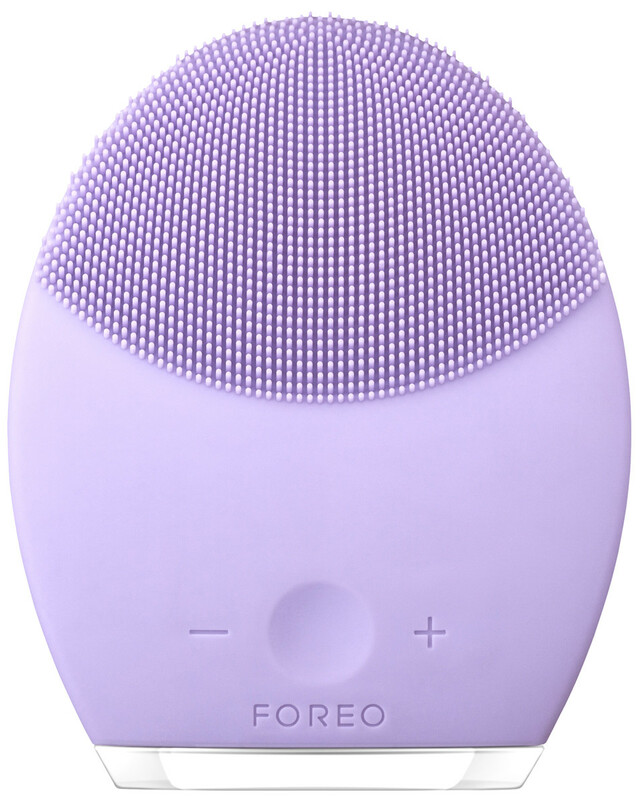 Foreo Luna 2 for Sensitive Skin is a cleansing brush and anti-aging treatment in one. The gentle silicone bristles remove dirt and makeup without irritation, while the reverse side pulsates to increase blood flow and elasticity. I swear by this device! 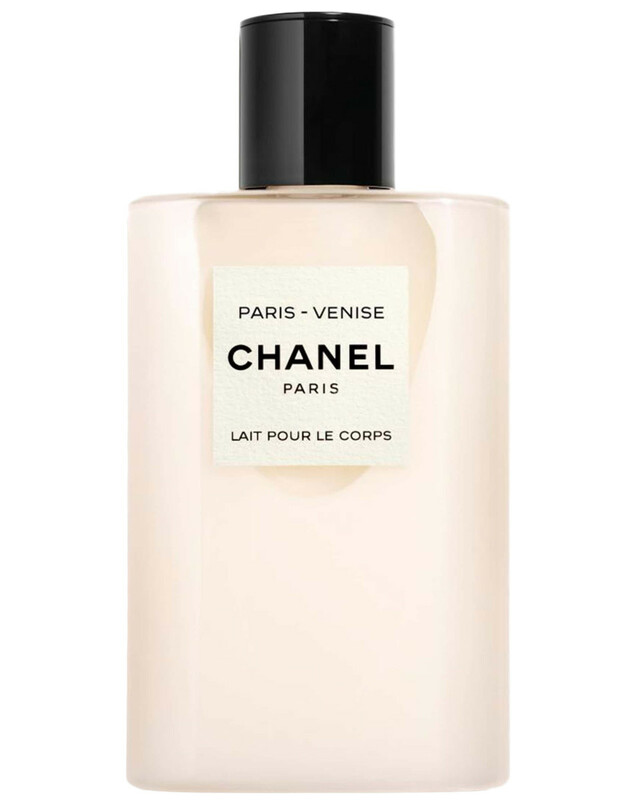 Chanel Les Eaux de Chanel Perfumed Body Lotion is part of a new fresh fragrance collection inspired by the travels of Coco Chanel. 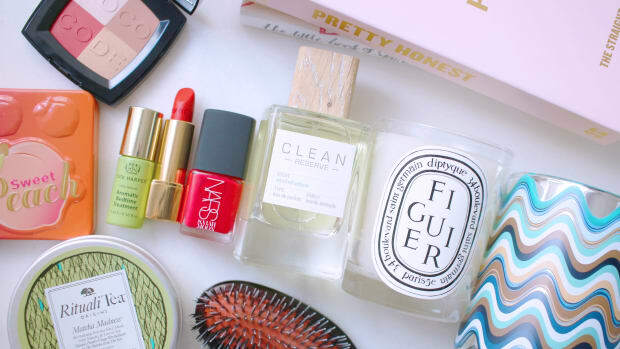 I think lotion can often be a better gift than perfume—it&apos;s just as luxe, but subtler and way more affordable. 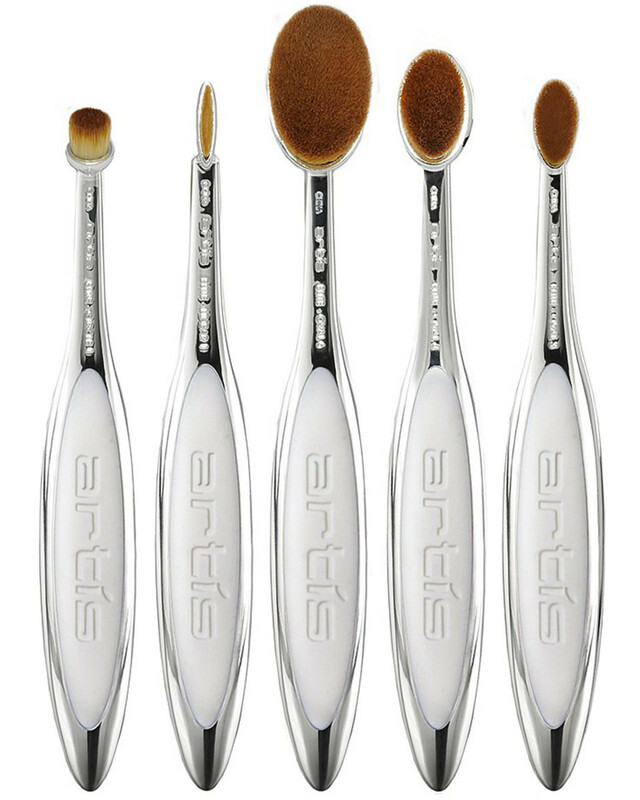 Artis Elite 5 Brush Set includes five cult-favourite brushes that will truly make a difference with her makeup application. The densely-packed bristles buff in product for a seamless, natural skin finish. 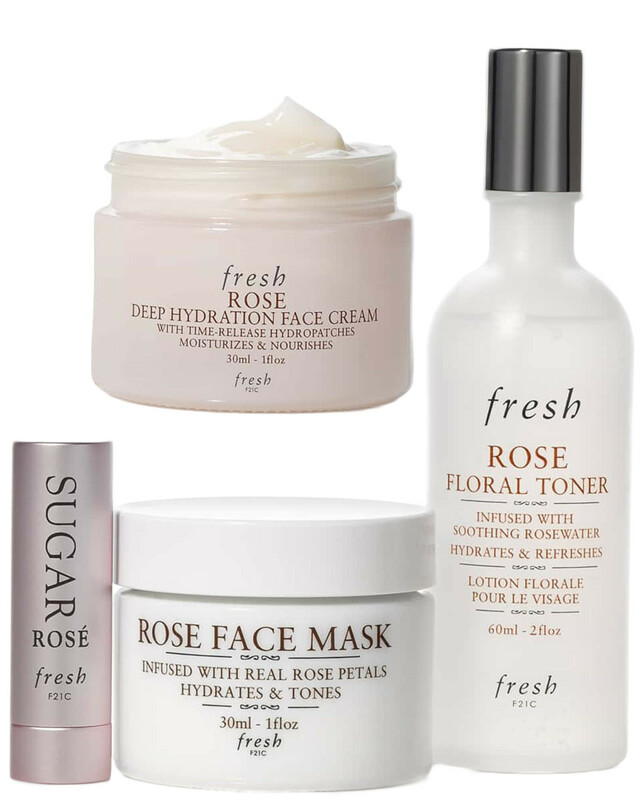 Fresh Rose Set contains an array of hydrating skincare products sure to please every mom. 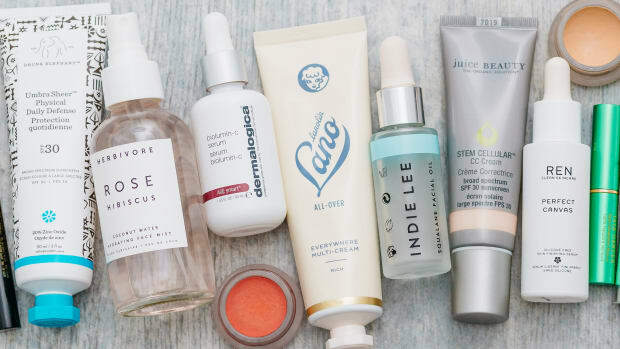 There&apos;s a face mask, toner, moisturizer and tinted lip balm, all subtly scented with rose. 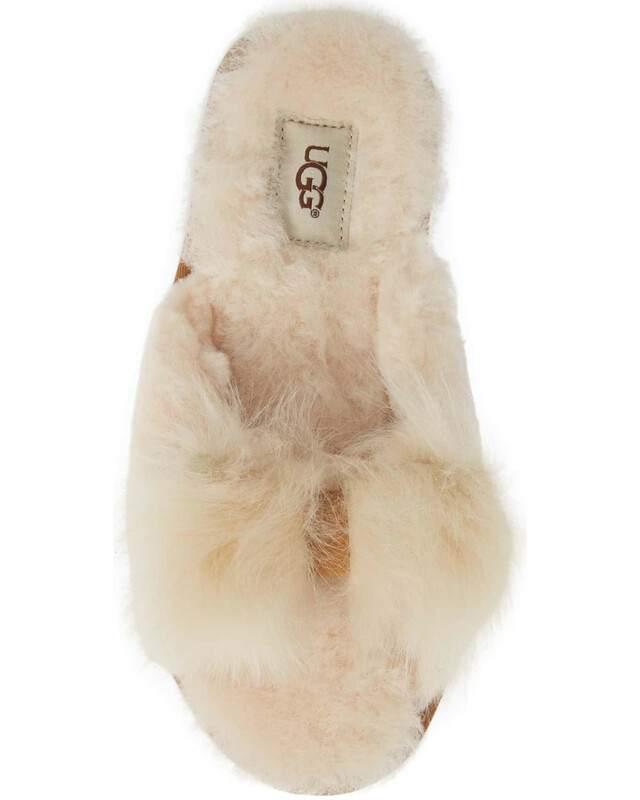 Ugg Mirabelle Genuine Shearling Slide Slipper is a treat for her feet—comfy, cushy slippers made from genuine shearling. There are five colours to choose from, including natural (shown here). 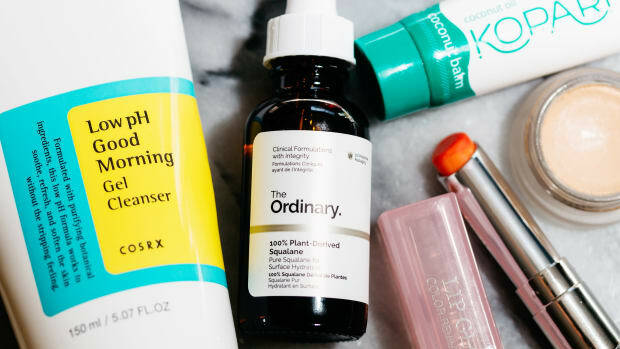 SkinCeuticals Restore & Hydrate Kit is for the mom who is serious about skincare. 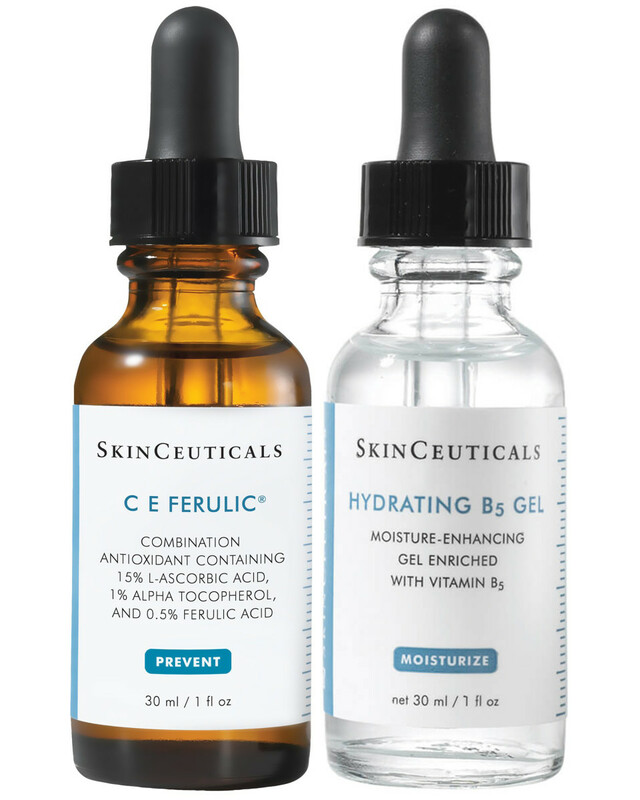 It features C E Ferulic, the most potent vitamin C treatment around, and Hydrating B5 Gel, the OG hyaluronic acid serum. 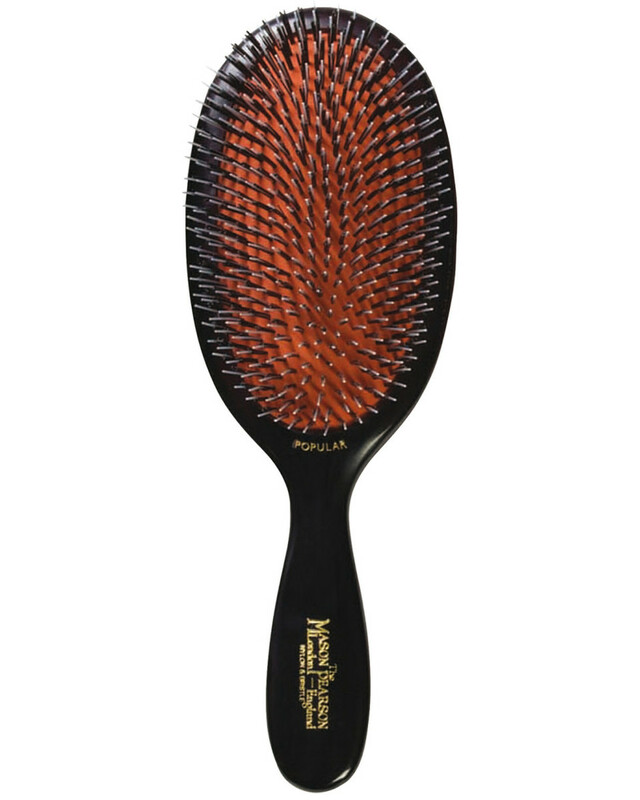 Mason Pearson Popular Mixture Hair Brush is simply the best hair brush money can buy. Hand-crafted from boar bristles and nylon tufts, it&apos;s gentle on the hair and scalp, and lasts forever. Everyone should own one! 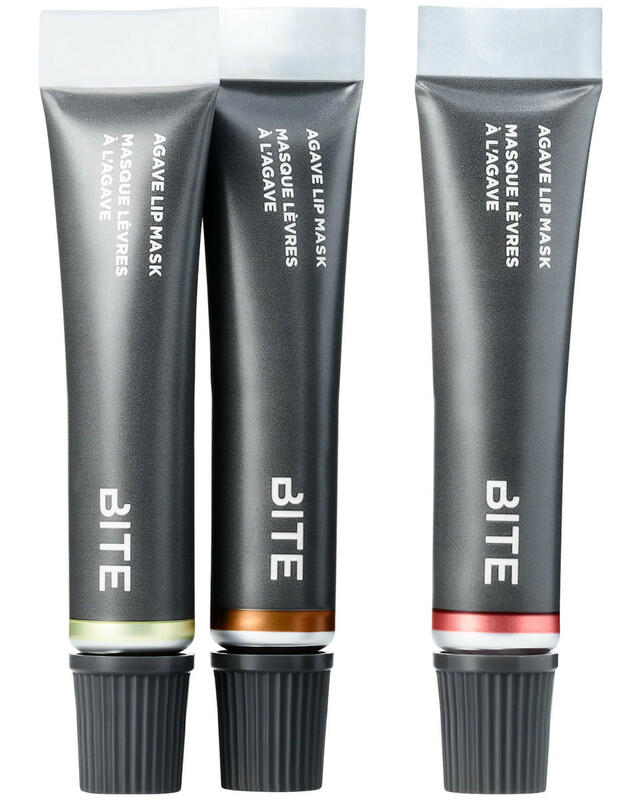 Bite Beauty Agave Treat Trio Mini Agave Lip Mask Set includes three leave-on masks to heal dry, chapped lips. One is clear; the other two give a sheer pop of colour. This Works The Big Sleep contains six products to help her unwind and get a deep, restful sleep. 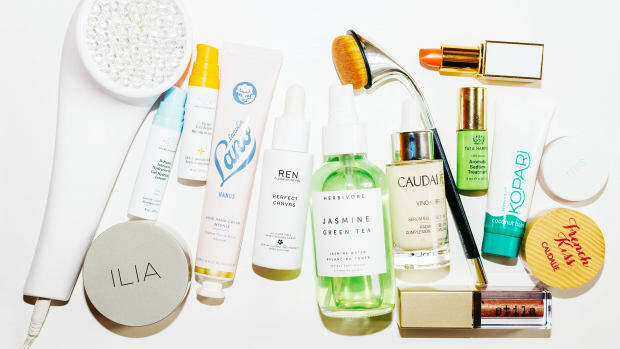 There&apos;s an aromatherapeutic roll-on, balm, pillow spray, bath soak and body oil, plus a sleep mask to block out light. 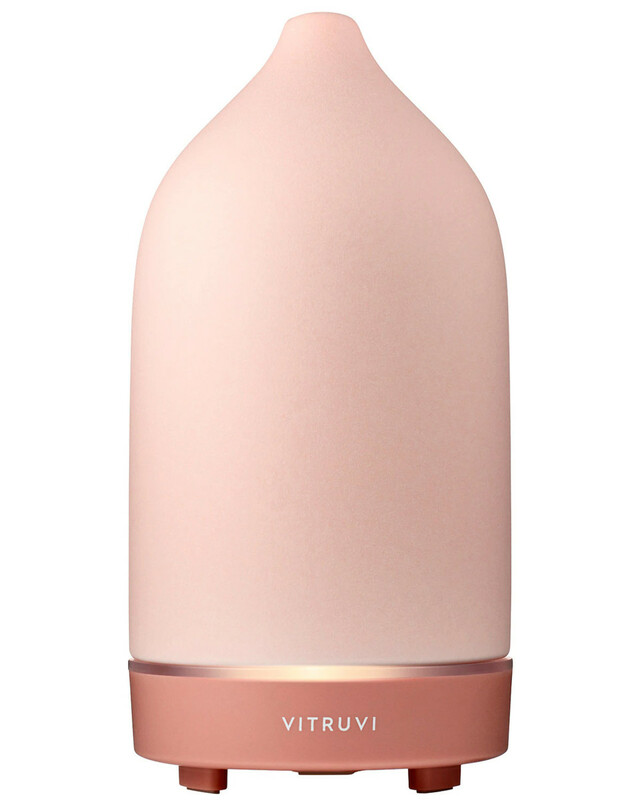 Skin Double Layer Wrap Robe will keep her cosy while performing her beauty rituals. It&apos;s made from 100 percent cotton jersey fabric and comes in pink, grey, black and white. 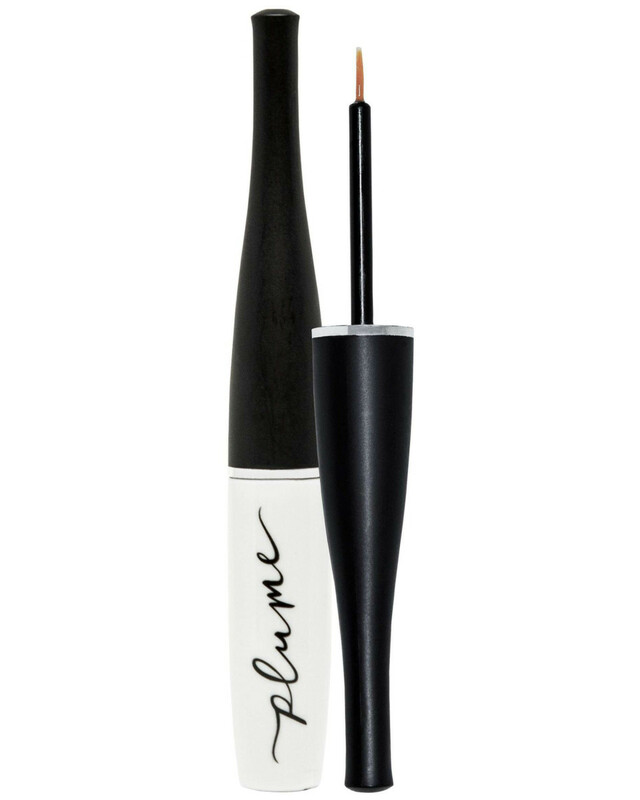 Plume Lash & Brow Enhancing Serum is an all-natural treatment for longer, fuller lashes and brows—I&apos;ve tried it and it really does work! It&apos;s also safe and gentle enough for even sensitive skin and eyes. 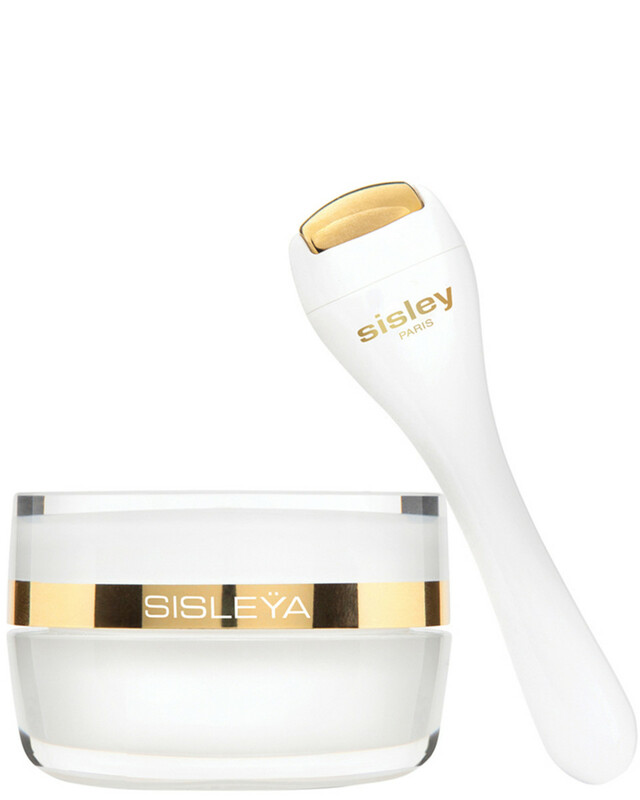 Sisley Sisleÿa L&apos;Intégral Anti-Age Eye & Lip Contour Cream & Massage Tool is the Rolls Royce of eye creams. With a rich but non-greasy texture, it hydrates while treating wrinkles, dark circles and puffiness. Plus, it comes with an awesome roller tool for cooling and massaging the eye area. 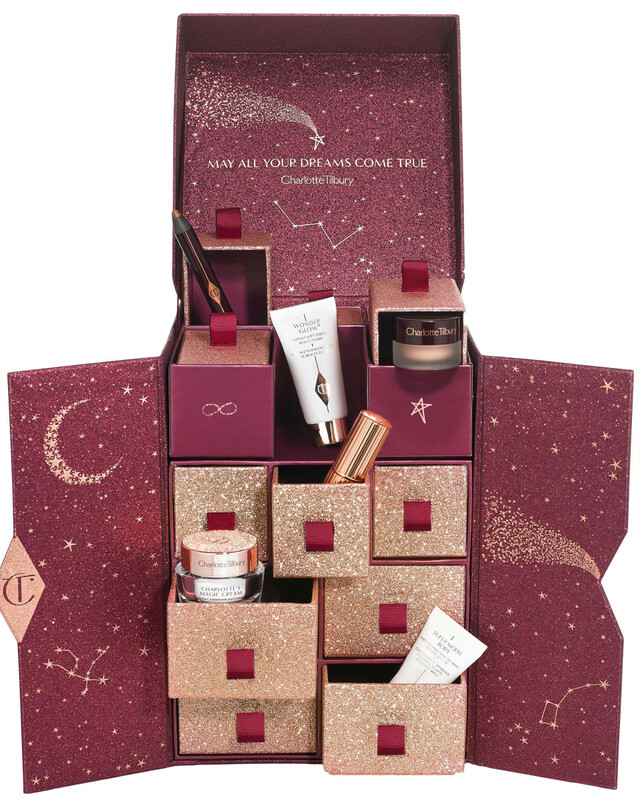 Charlotte Tilbury Charlotte&apos;s Beauty Universe Collection is a set of 12 mini makeup and skincare products, housed in an advent calendar-style box that&apos;s a delight to open. (I had one of these last year and it&apos;s so much fun!) 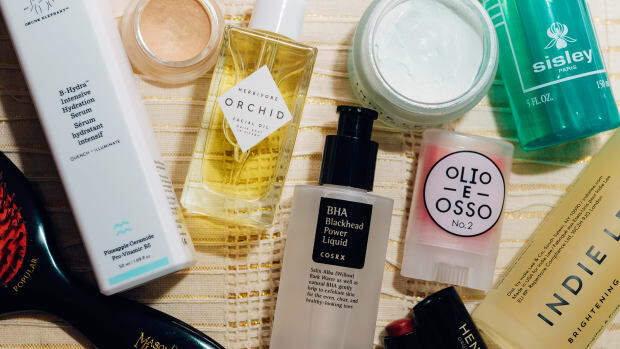 You get mascara, eyeshadows, eyeliner, lipsticks, masks, moisturizer, primer, makeup remover and body lotion, so it&apos;s a complete introduction to the line. 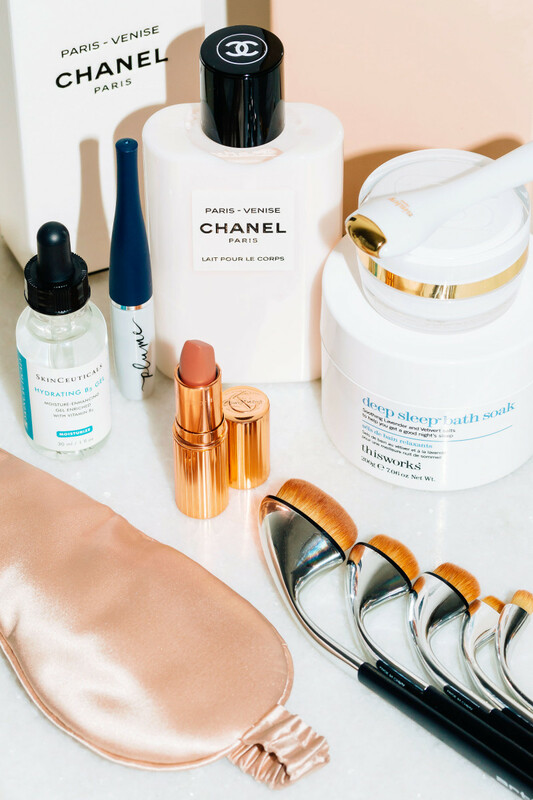 PMD Personal Microderm Pro Device is an at-home microdermabrasion system that delivers the same skin-smoothing and brightening results as professional treatments. It comes with eight different heads for customizing the exfoliation level. 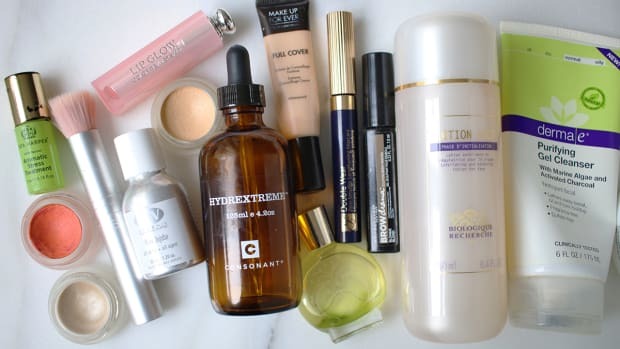 What&apos;s your top beauty pick for mom?